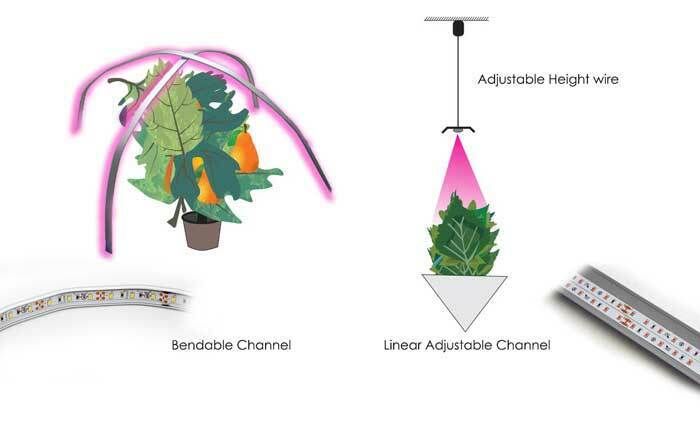 LED Grow Strip™ is a flexible and configurable LED light system for Micro Greens. 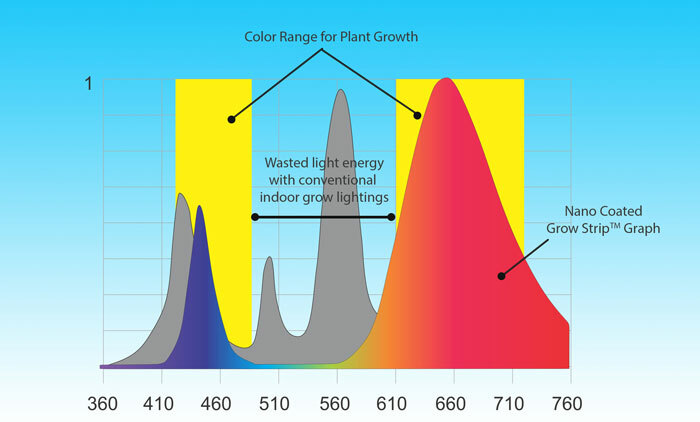 Use in horticulture applications where lighting is required to be precisely directed for optimal plant growth and energy savings. 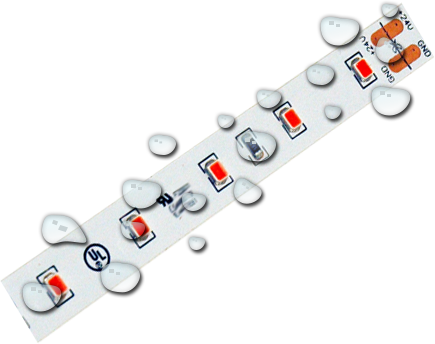 The Nano coating protects the LED in damp and wet environments but allows the full optimized LED light Spectrum through with minimal light loss. The Super Bright LED Grow Strip™ features LED technology that has an optimized light spectrum for plants (Blue and Deep Red). The Grow Strip™ can be used for all stages of plant growth, especially the vegetative and flowering stage. LED Grow Strip™ can be used as a primary lighting or as a supplemental lighting source for microgreens and seedling (plants under 12″) in a indoor grow room environment. Shapes and bends to plant with optimized light spectrum. UL/CSA Standards (indoor use only).